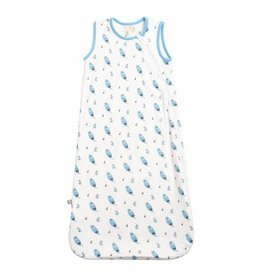 This revolutionary sleep miracle shushes baby to a peaceful sleep in minutes. 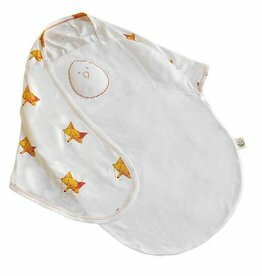 Enjoy the magic of a sleeping baby! 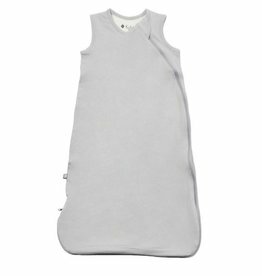 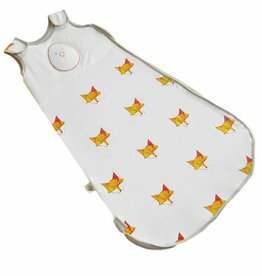 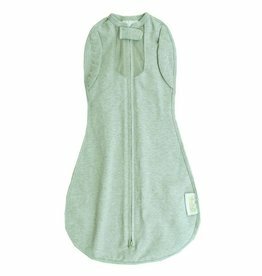 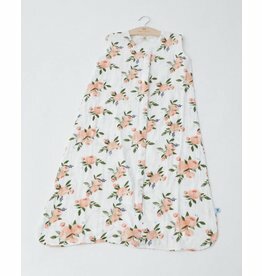 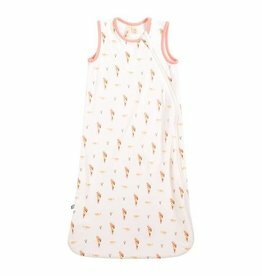 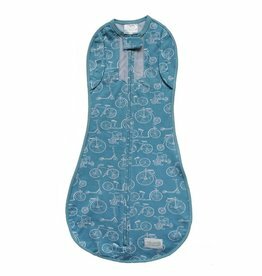 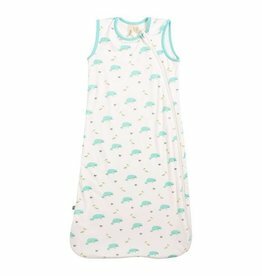 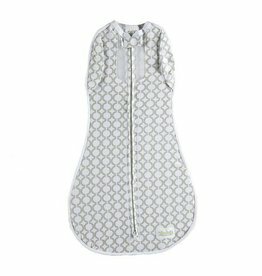 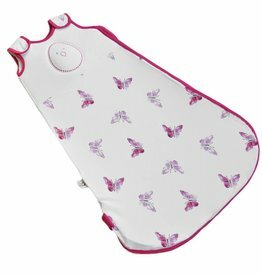 Use this breathable cotton sleeping bag in place of a blanket. 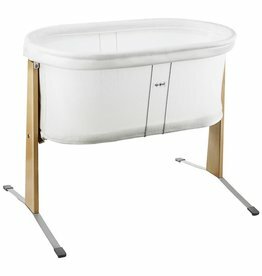 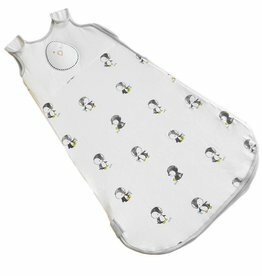 Convertible Woombie swaddle, with or without vent: Arms open to convert from the Original Woombie swaddle to an arms-free sleeper. Arms open to convert from the Original Woombie swaddle to an arms-free sleeper.